With many organizations hosting their critical data on SharePoint sites, it is crucial that attention must be given to the security of the information contained in them. There is always a risk of users misusing or manipulating sensitive data assets (be it intentionally or accidentally). Identifying these changes promptly helps in instigating measures to protect them. This article sheds some light on the steps required to track changes in SharePoint both natively and using LepideAuditor. Let’s begin with the native method. Go to “Application Management” section, click “Manage service applications” under “Service Applications” on the right-pane. Select “Secure Store Service Application” from the list. On the ribbon, click “Properties”. 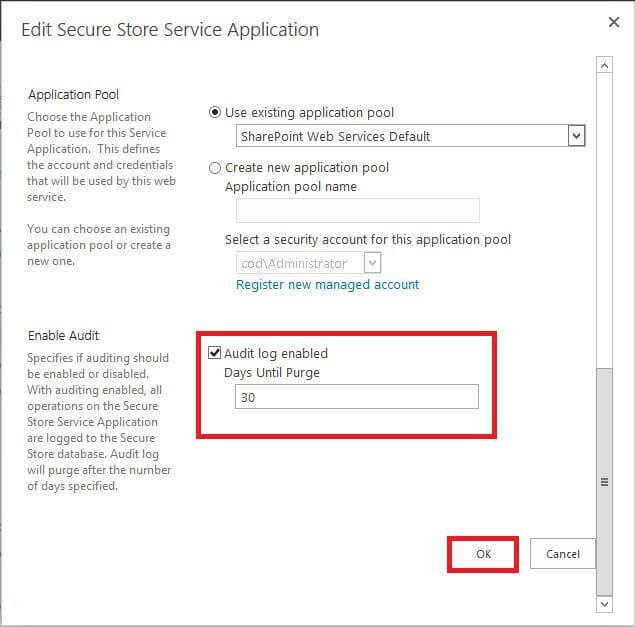 In the “Edit Secure Store Service Application” page,scroll down to enable the audit section. In “Enable Audit section”, click to select “Audit log enabled” and set “Days Until Purge” as 30 (the default value is 30 days). To save the changes, click “OK”. Click “OK” on the confirmation message on the screen. Click Gear icon on the top right of the homepage and then click “Site Settings”. Now under “Site Collection Administration”,click “Site collection audit settings”. In “Configure Audit Settings” page, select the check boxes to specify the events that you want to be audited. Click “Audit log reports” link under “Site Collection Administration”. In “View Auditing Reports” page, pick up the relevant report. You will see different reports. 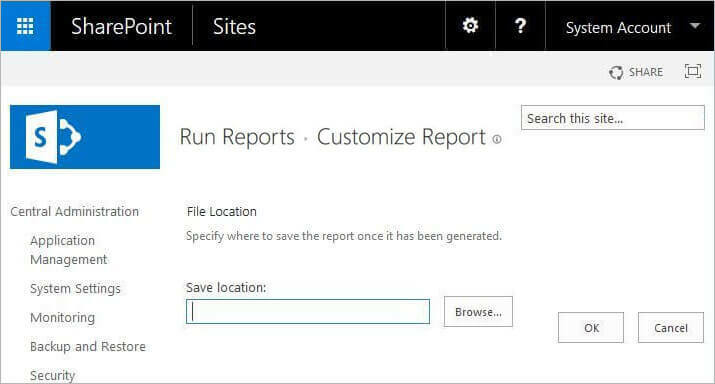 After selecting the required report, browse the location where you would like to save the excel spreadsheet to view the report. 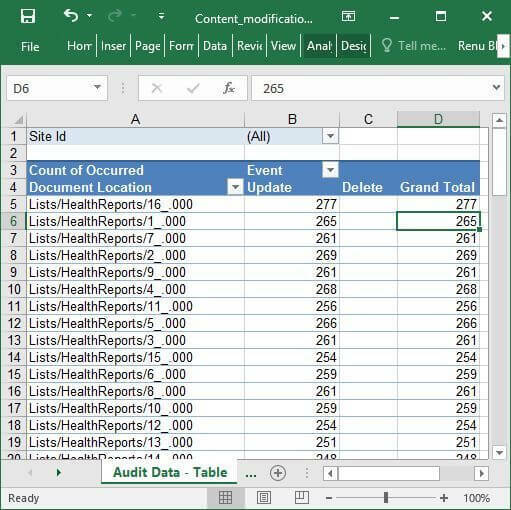 The following is a report showing site content modifications in an excel sheet using native method. You can see that the site content modifications report shown above does not explicitly specify the exact changes made to the site contents. When using the inbuilt mechanisms to audit SharePoint, one has to devote a considerable amount of time to derive anything meaningful. You will have to enable audit logging, configure the audit settings and then extract details from the log reports. This process is quite time-consuming and is often a daunting task for admins. LepideAuditor for SharePoint Server is a comprehensive auditing solution that tracks and monitors security, configuration and data level changes made to the SharePoint environment. Our cutting-edge auditing solution enables you to store data in a centralized and secure database. 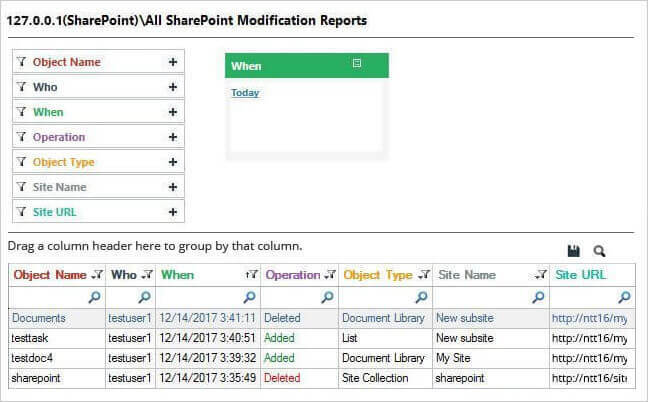 The following is a screenshot of the “All SharePoint Modifications Reports” generated by LepideAuditor with granular details like who made what changes to which object and when. 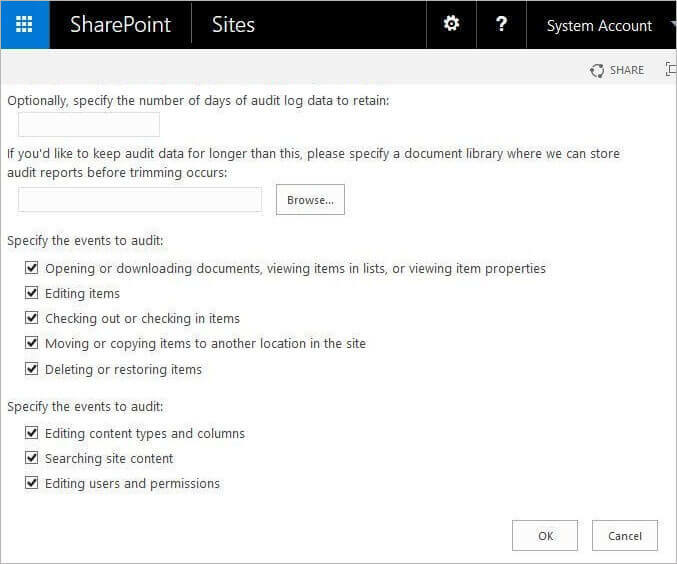 With a fast and simple way to audit SharePoint, Administrators are no longer required to spend hours collecting and organizing data from unmanageable logs. 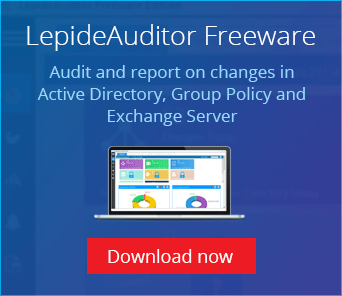 The predefined SharePoint audit reports of LepideAuditor make it easy to determine who, where, what and when a change was made.